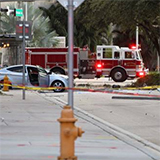 Construction collapse on Brickell Avenue in Miami injured many and killed one. 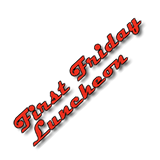 Join us at this year's last First Friday Luncheon in Miami. 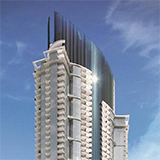 We will be on the Miami River at American Social enjoying the views, food, and the company of the construction industry's finest professionals. 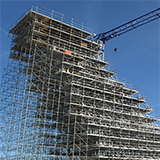 The Debates are Over but the Candidate’s Positions on Construction Related Issues may not be Clear. 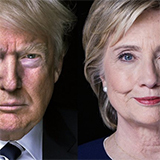 Learn about Hillary Clinton's and Donald Trump's positions on issues important to the construction industry. Have You Seen the Recent Changes to Galleria Mall Construction Plans? 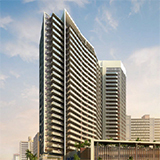 More than a decade after proposing the massive, mixed-use project known as Miami Worldcenter, developers are laying the foundation for a 60-story luxury condo tower in downtown’s derelict Park West district. It’s been a Good Year for Specialty Contractors! Markets are growing, margins are up, and specialty contractors increasingly are being acknowledged as partners on projects. WebEd: Federal Construction Contractors: Get Ready for the New Paid Sick Leave Rule!